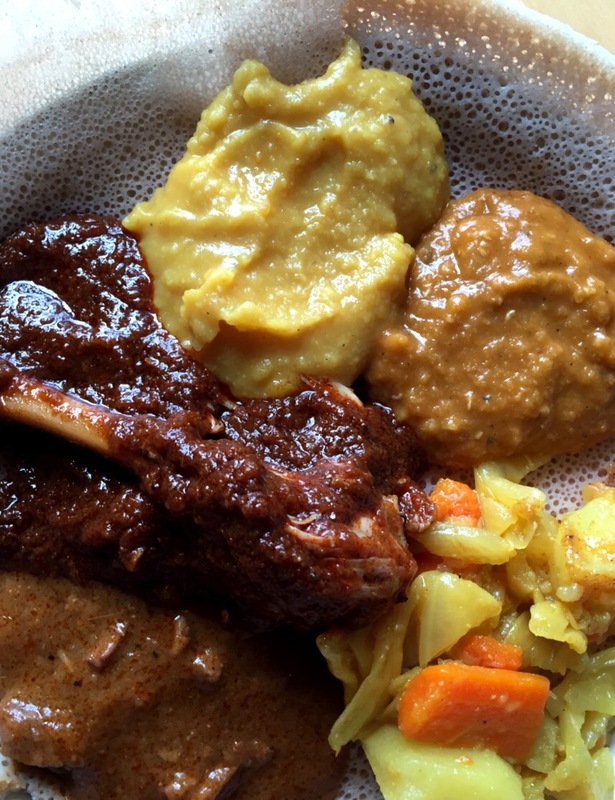 Previous Article iron chef eugene 2015: allez cuisine! Next Article iron chef eugene finals 2015! Thanks for the review. I’ve eaten Meklit’s food, and it’s delicious! At the moment they are looking for a new location. They ask folks to check their Facebook page for updates. 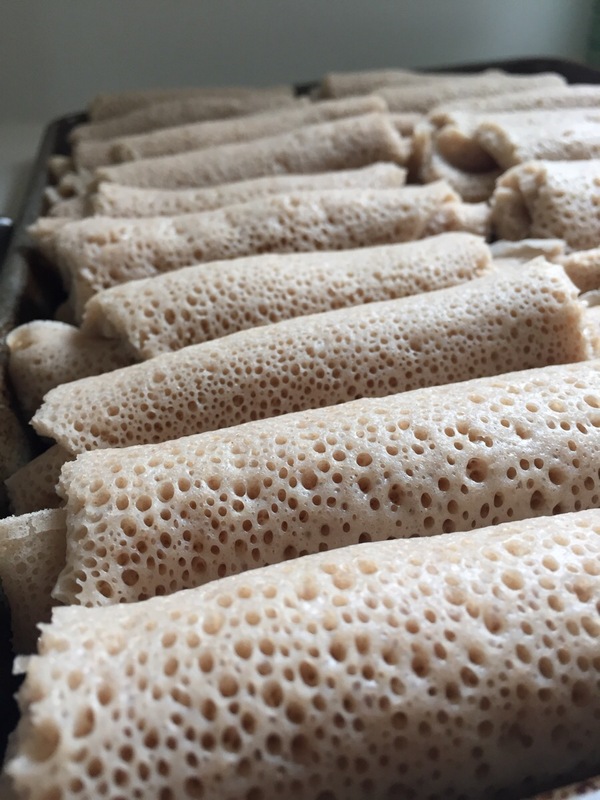 Have you been able to make your own injera yet?